Ian has had many years’ experience in leadership from HR to Production Management and General Management. His main fields have been Production Directing and – most recently – Project Leadership. His project leadership focused on large-scale ERP implementation projects, giving Ian experience in supply chain directing and business systems directing. Based on all of his experience, we know that there is much to learn from Ian. 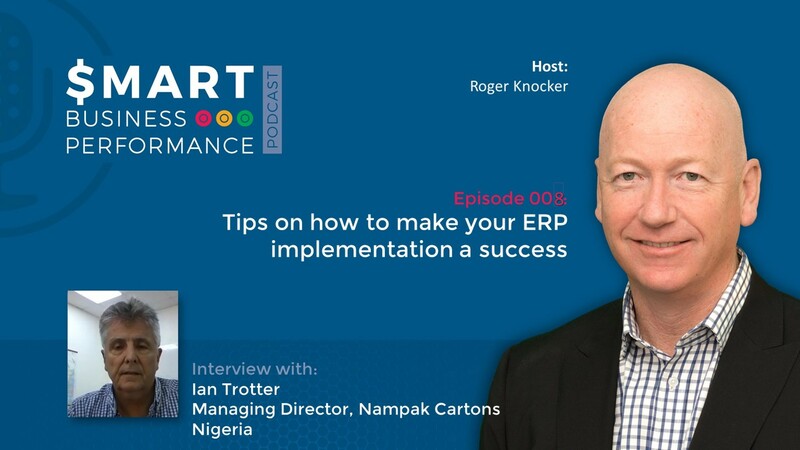 In this podcast, discover his tips on how to make your ERP implementation a success.